Shawarma Palace opened in 2014 in the heart of Downtown Worcester and has quickly become a standout in the city's ethnic food scene. Specializing in traditional Shawarma and Mediterranean fare, Charlie and his family bring devotion and hospitality to feeding patrons fresh, healthy & delicious Middle-Eastern delicacies. We prepare all of our dishes in the old-world style, which demands more work but shows in the results. Our menu is composed of all sorts of Levantine, Mediterranean, Middle-Eastern and Lebanese cuisine expertly crafted and always fresh. We strive to procure local, responsibly-grown & ethically-raised produce & meats for all of our offerings. Diet Restrictions? We offer dozens of vegetarian, vegan & gluten-free options and we'll gladly explain our menu for any dietary restrictions, just ask. We welcome you to come visit us in Worcester's bustling Central Business District and be our guest to discover something new, or to enjoy an old favorite! 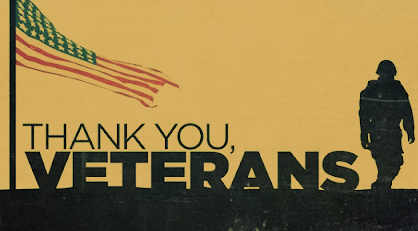 We’re proudly serving free meals* to our beloved Service men and women in honor of Veterans Day, between Noon & 4PM, Mon. Nov. 12, 2018. Upon ordering, just present your Military ID, Uniform Services Retired ID Card, Veterans Organization Card or wear your uniform! We’re closed for vacation July 9th – July 28th, 2018. Keep cool & see you Monday July 30th!